Being Fibro Mom receives products in exchange for a review. I only review the products that I believe my readers would be interested in, and I give my honest opinion about each product. Other than receiving free products for a review, I do not receive money in order to review a product. If you have a product that you would like to have me review, please visit Advertise at Being Fibro Mom. A product review may or may not contain an affiliate link (which means I receive a compensation if you purchase through my site, but at NO extra costs to you). If it does contain an affiliate link, it will be listed at the top of the review, and it will have a link to my full disclosure policy. Click here to access all the products recommended that ease fibromyalgia symptoms. Most of my book purchases are placed online through ThriftBooks. Thrift Books has new and used books for low costs and reasonable shipping. 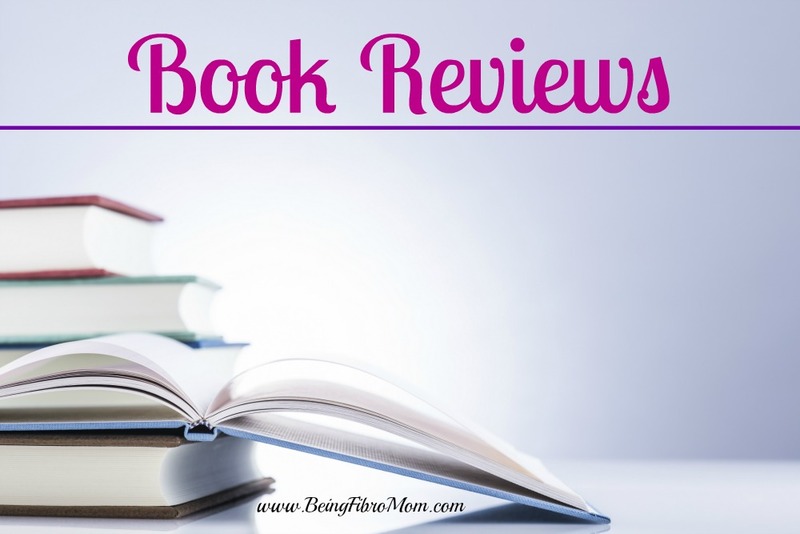 Click here to access all book reviews. 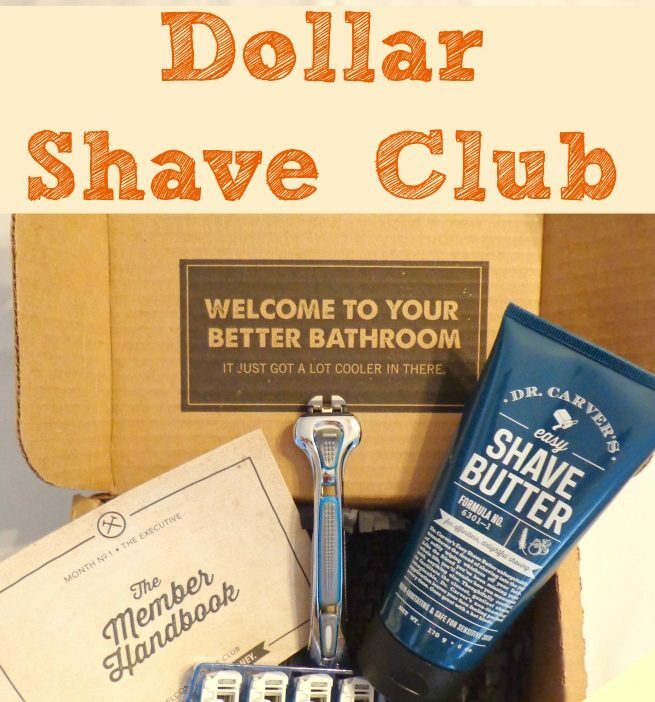 Click here to access the Dollar Shave Club review.